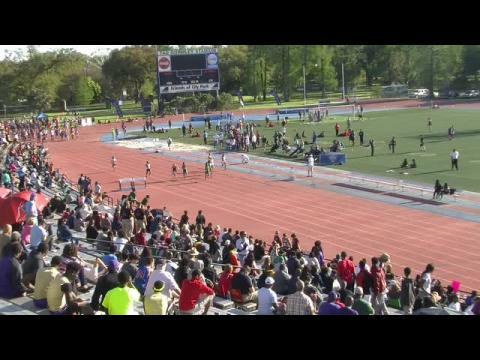 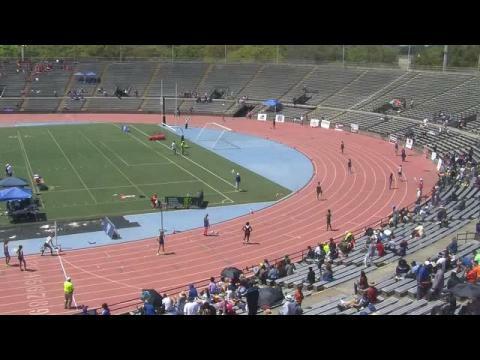 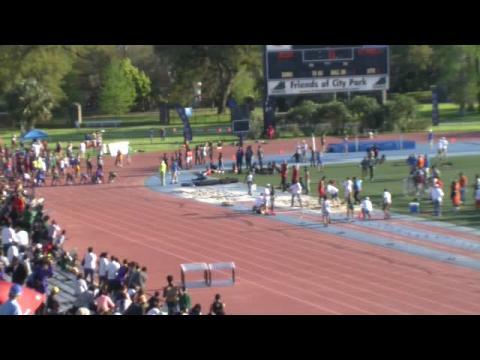 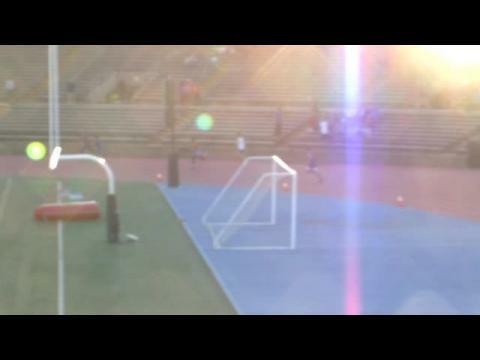 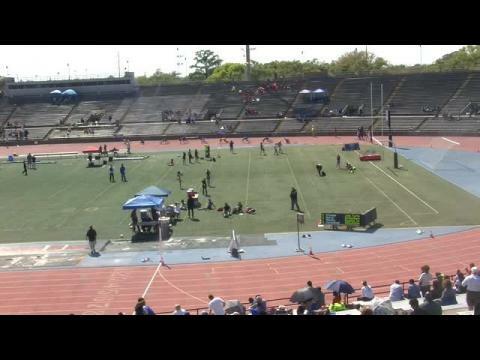 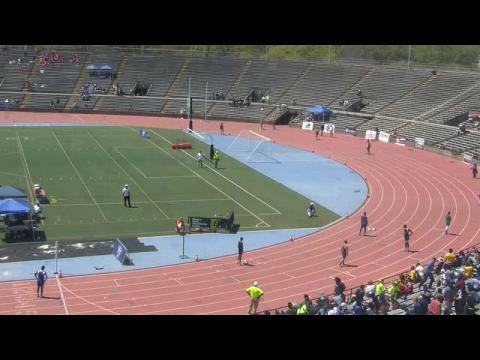 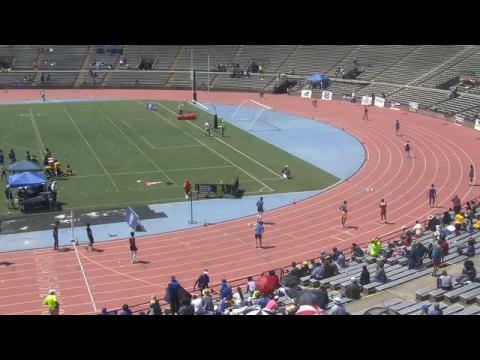 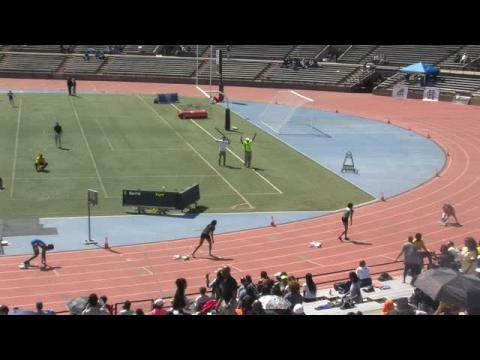 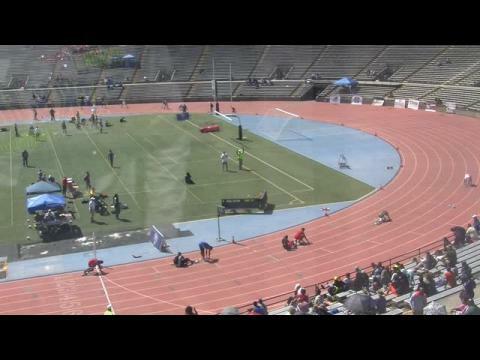 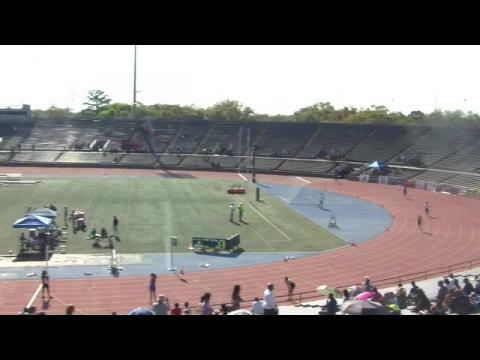 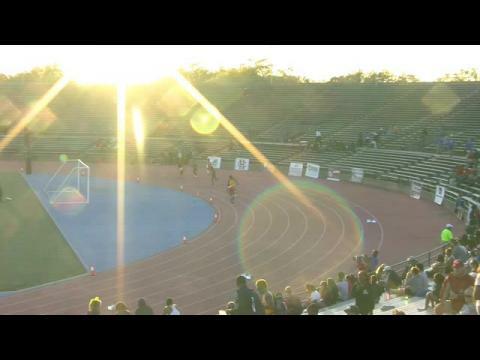 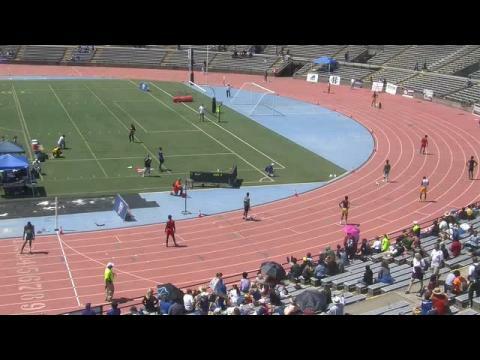 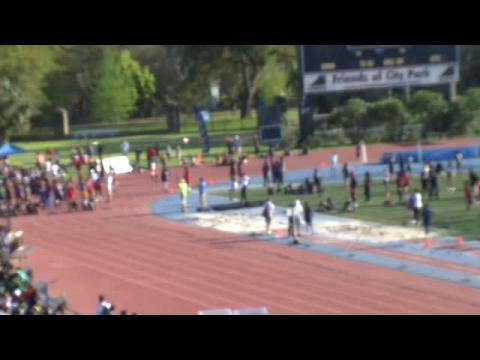 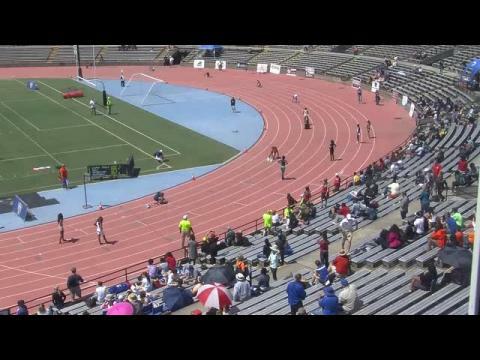 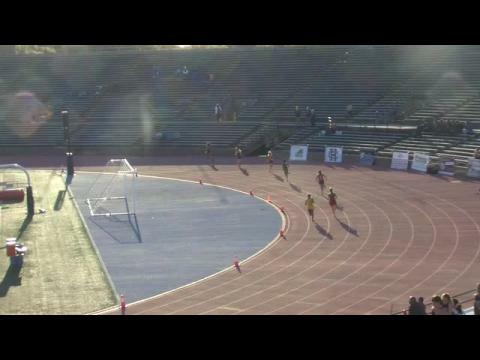 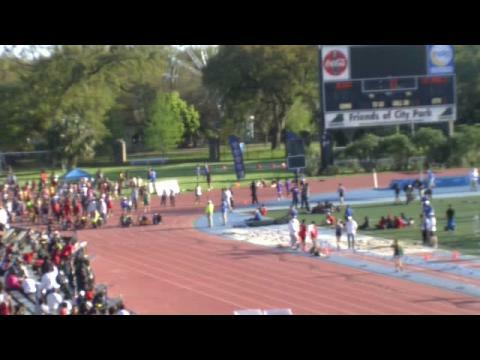 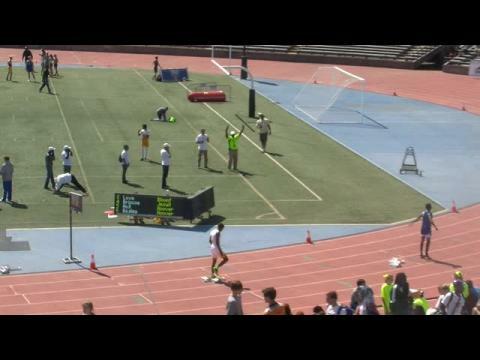 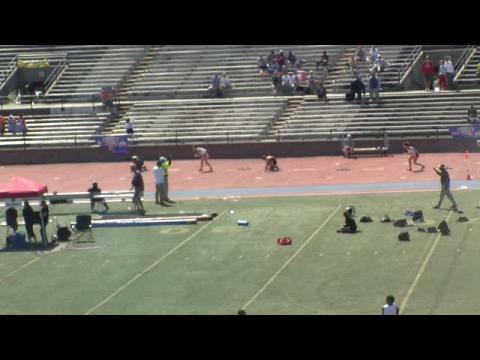 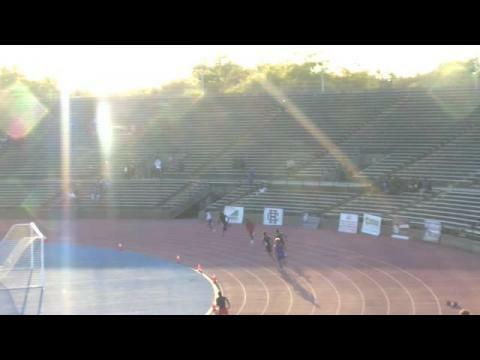 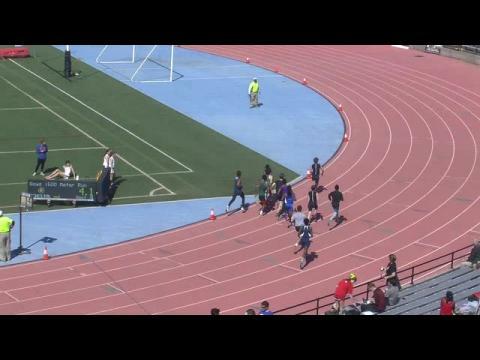 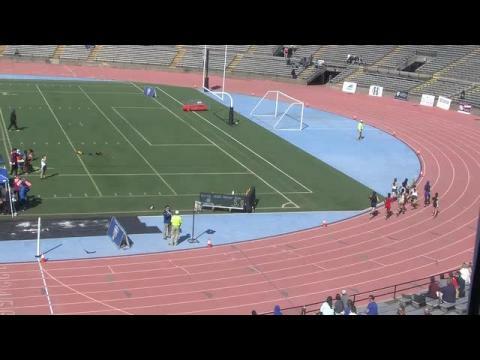 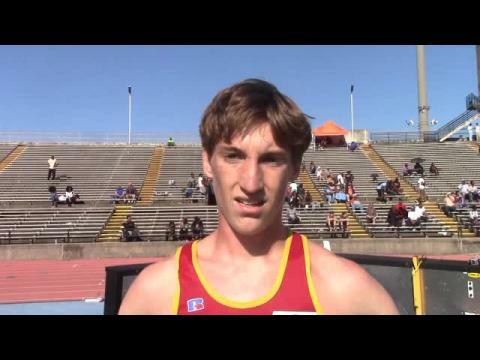 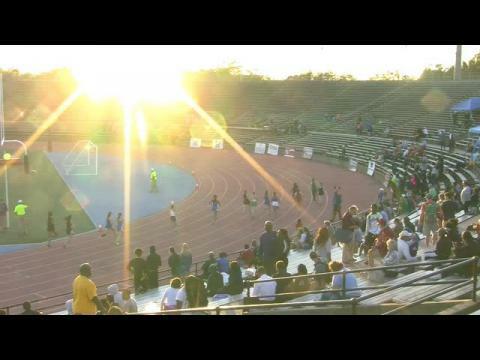 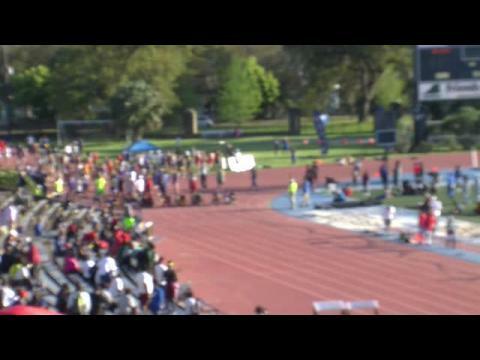 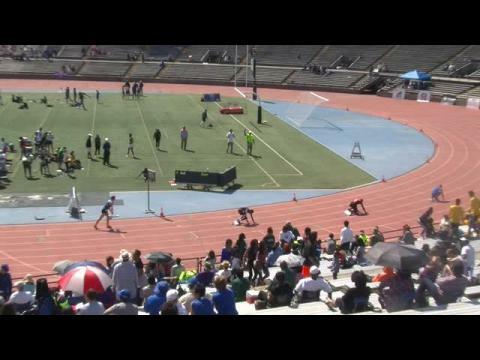 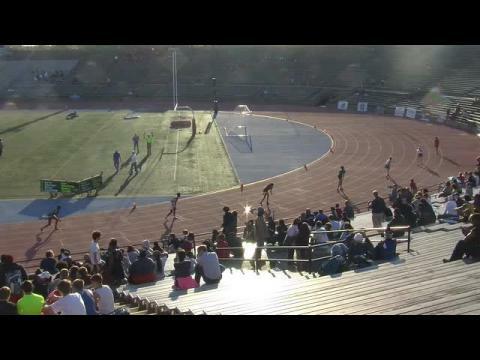 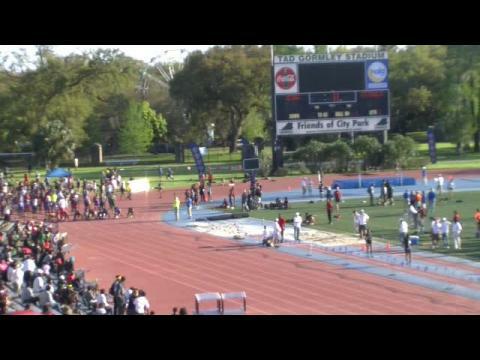 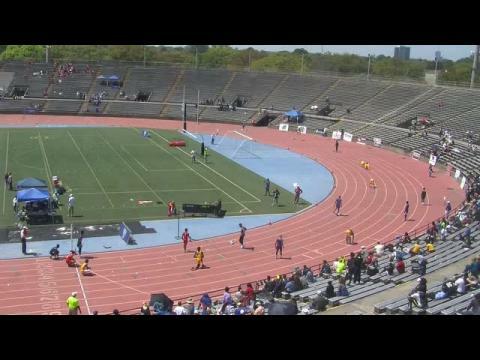 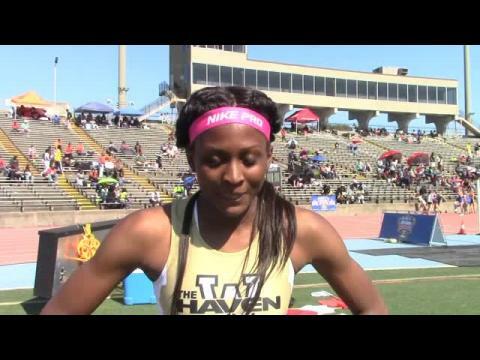 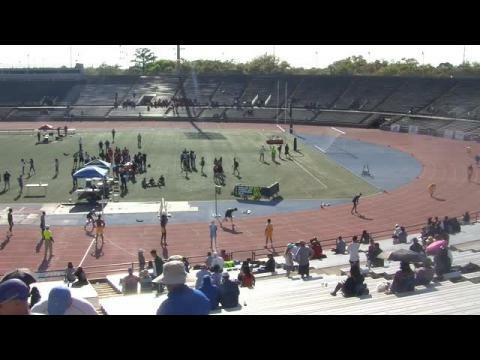 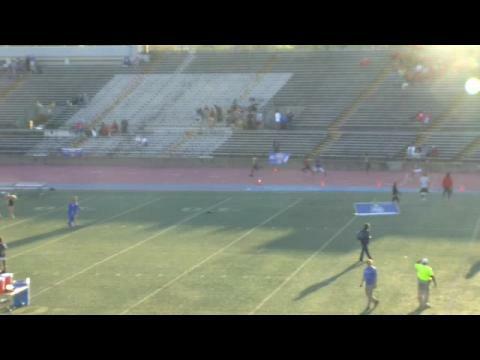 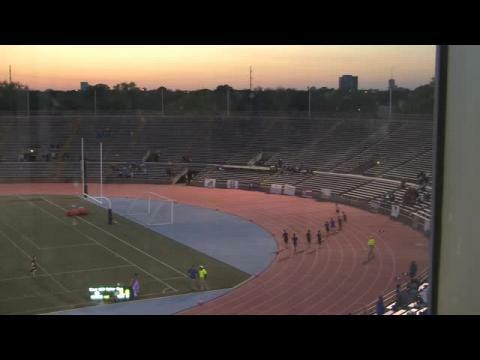 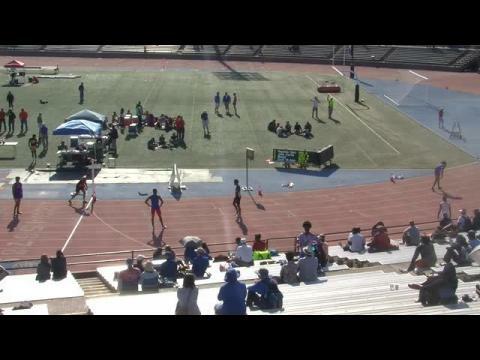 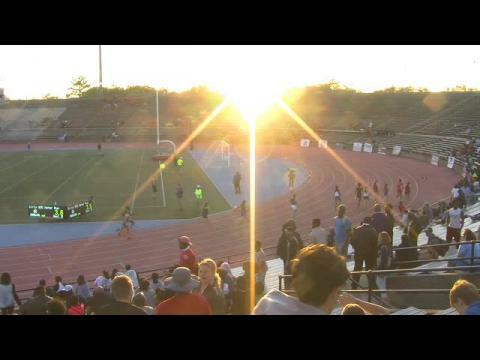 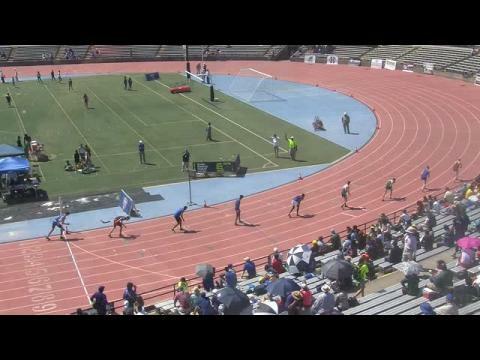 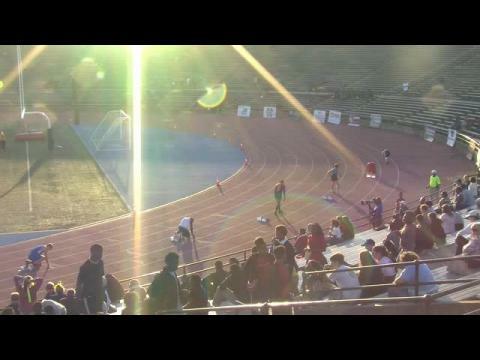 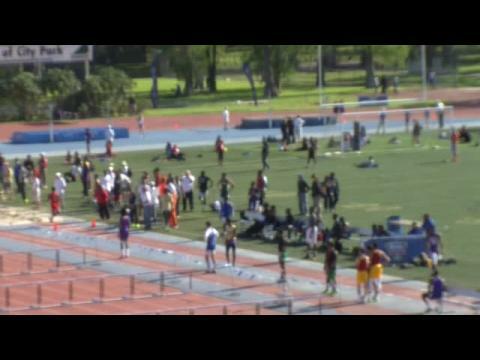 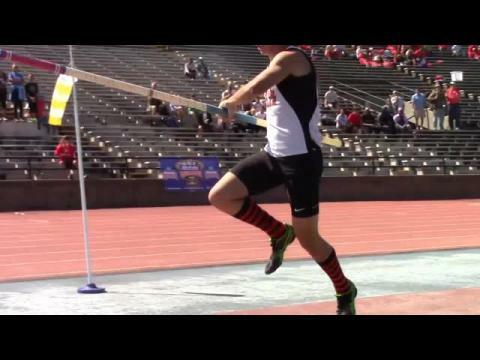 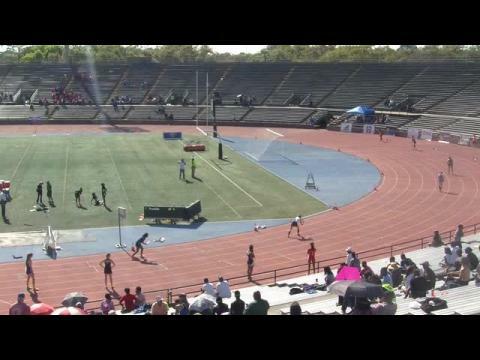 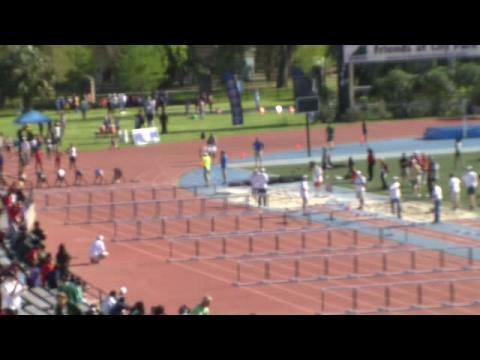 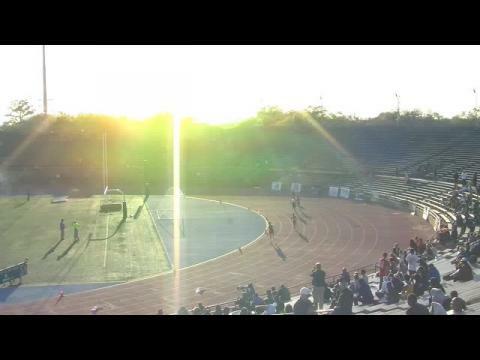 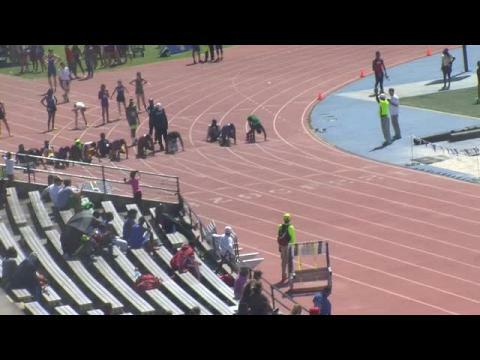 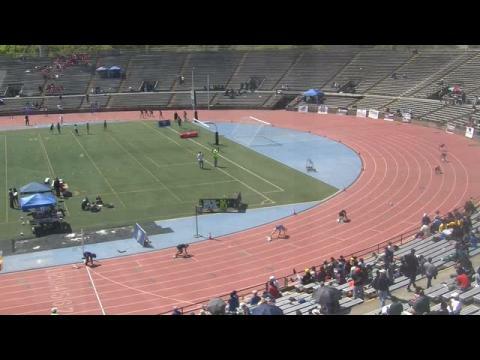 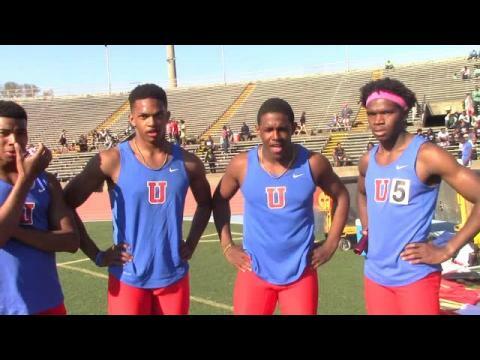 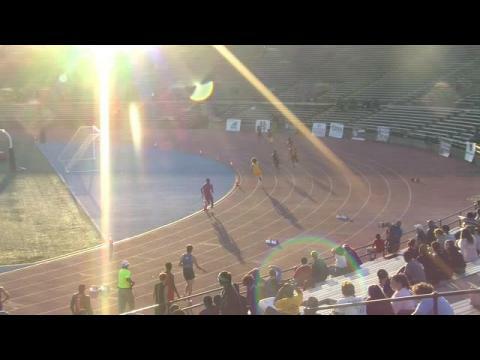 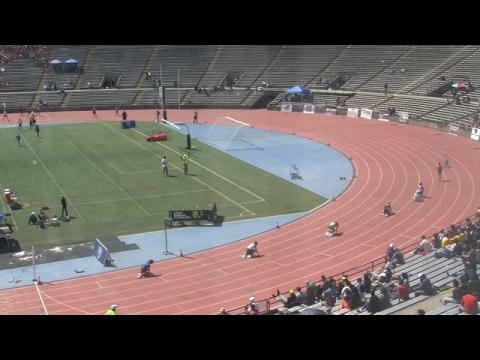 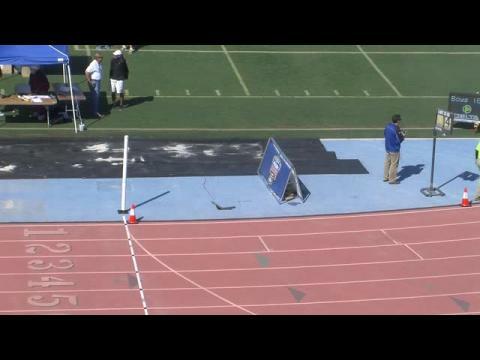 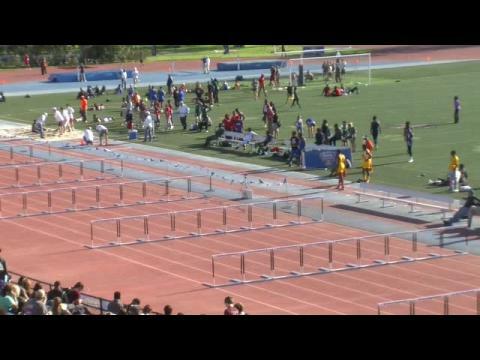 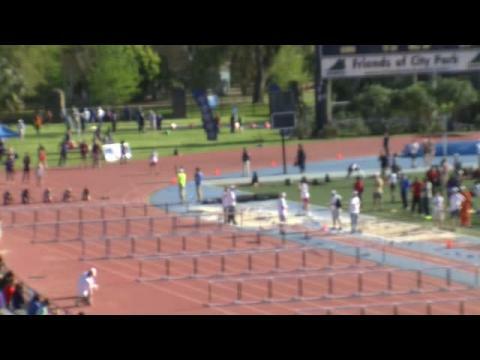 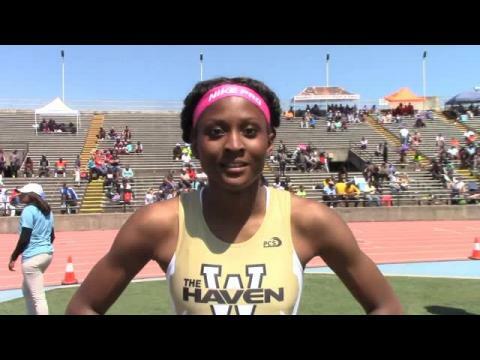 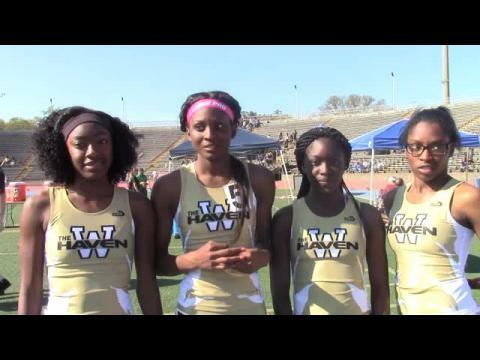 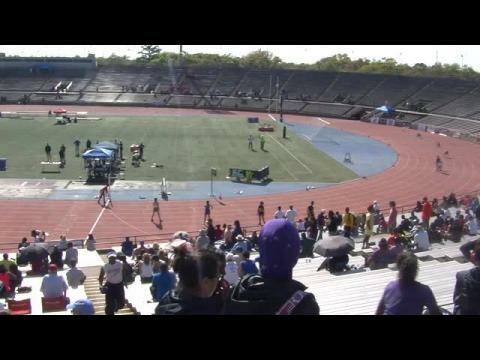 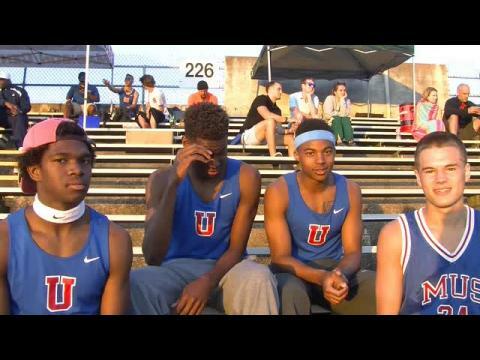 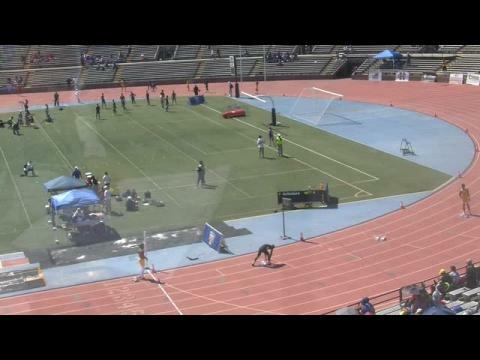 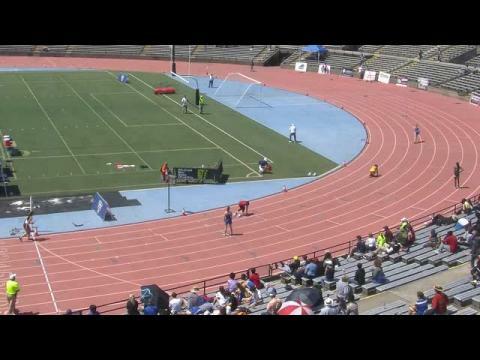 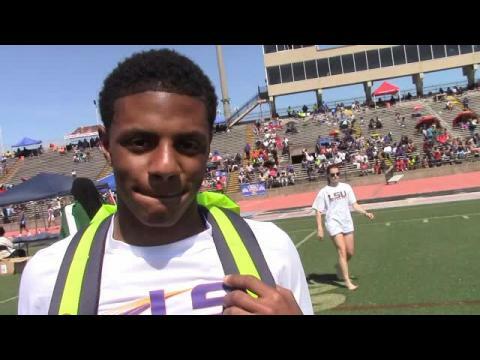 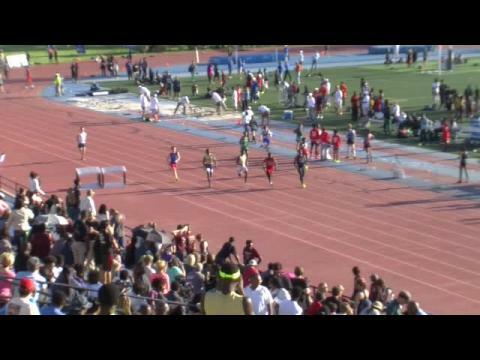 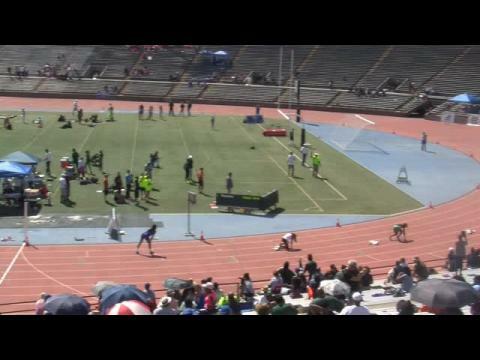 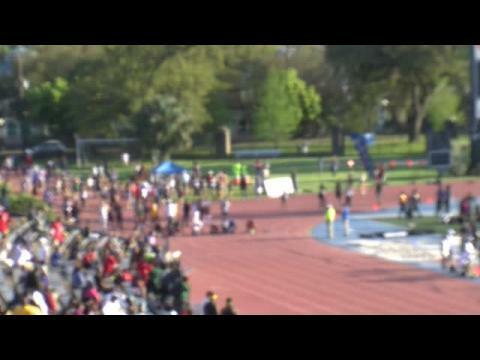 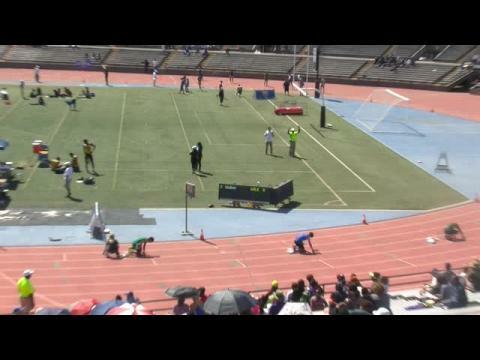 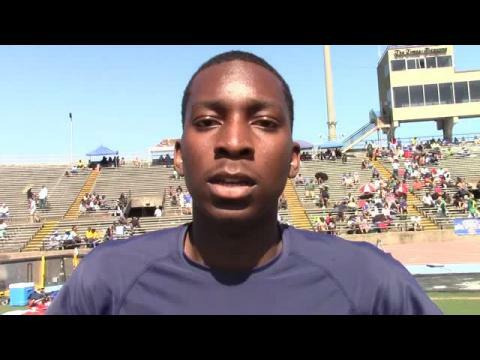 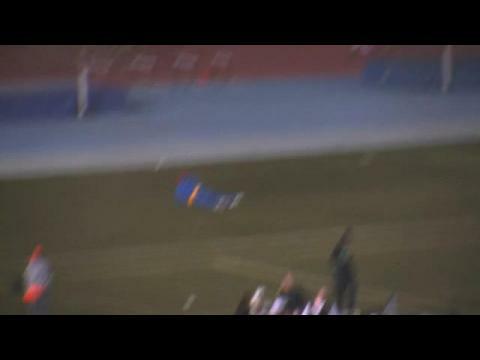 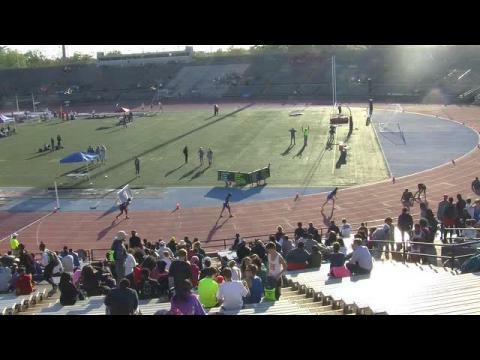 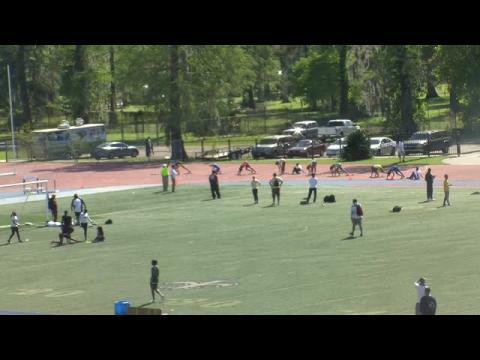 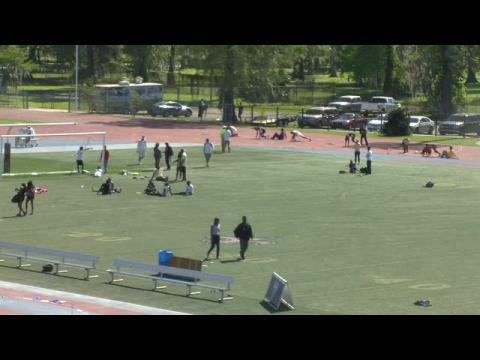 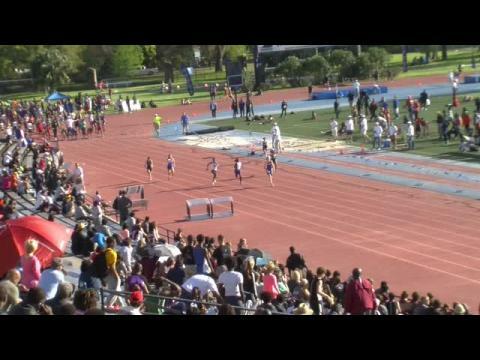 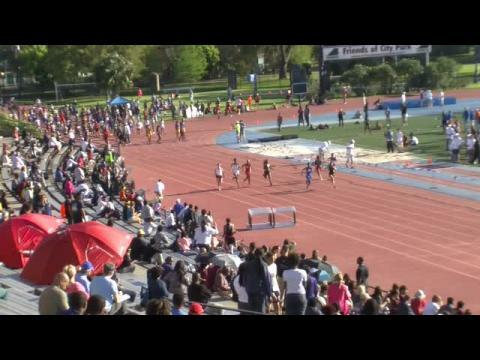 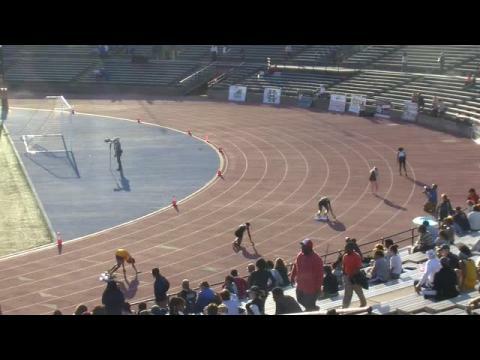 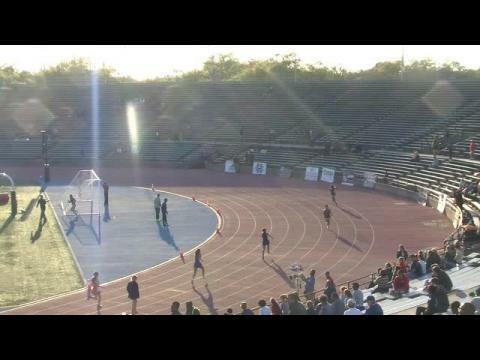 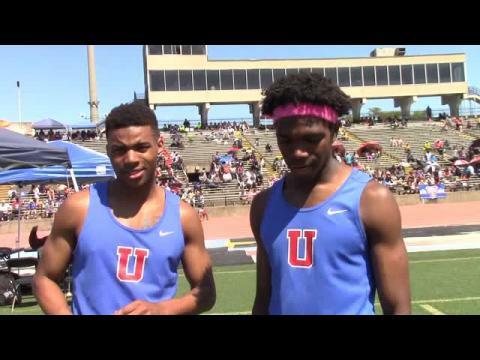 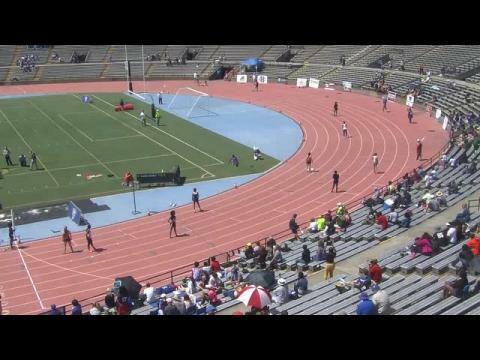 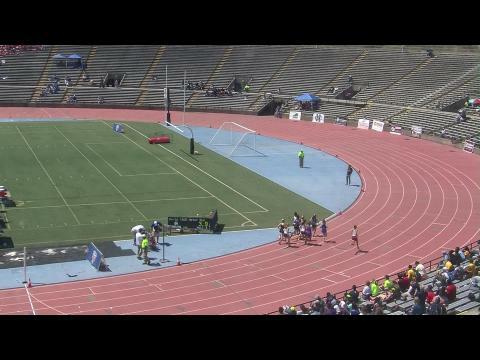 Memphis (TN) standouts Carlton Orange and Terrell Jackson went US #1-2 in the 800m, Sean Collins cleared US #2 PV, Samantha Zelden US #3 Javelin & more! 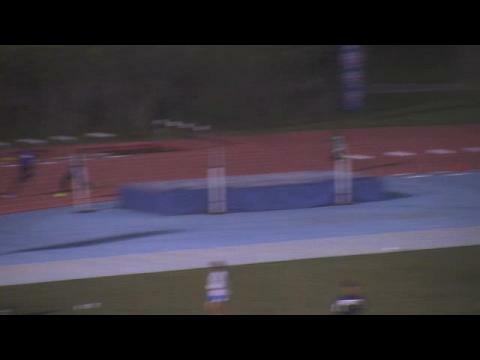 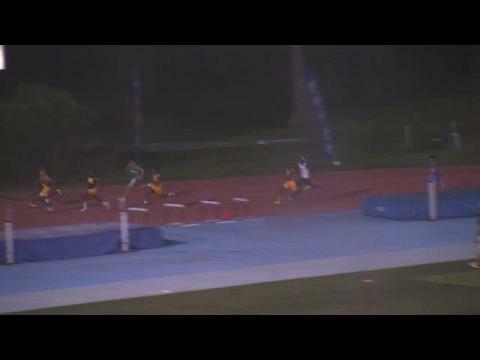 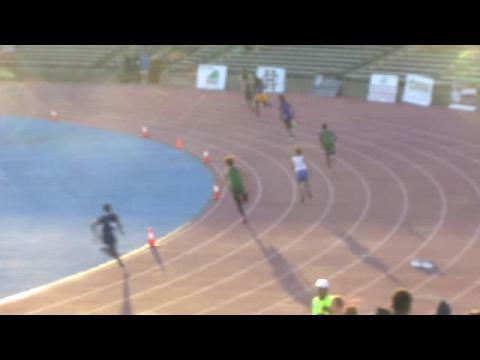 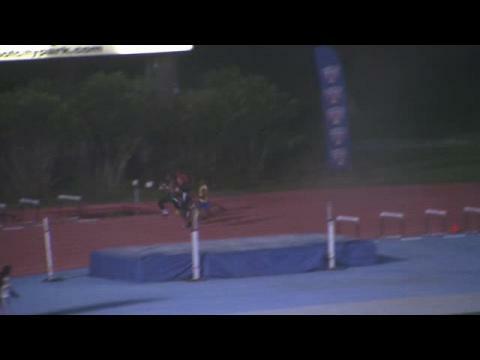 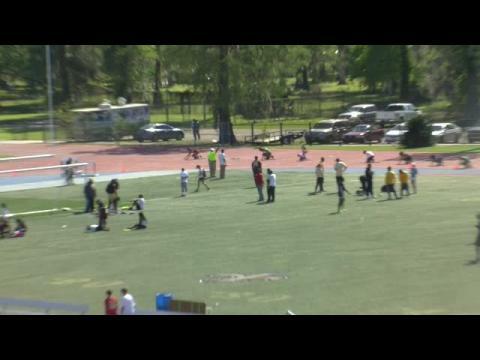 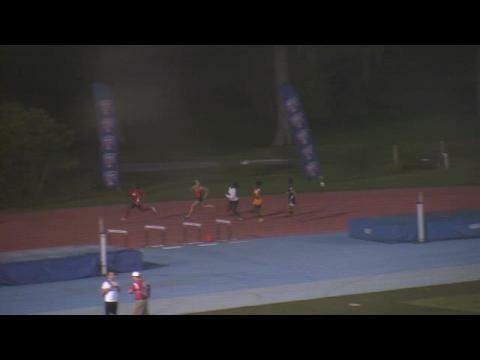 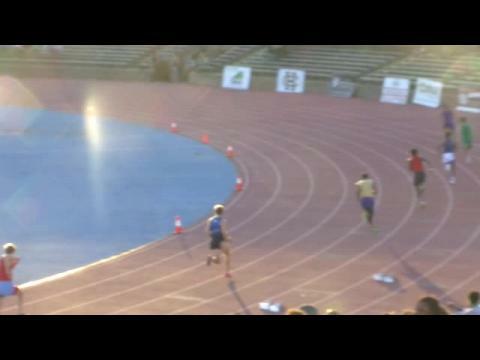 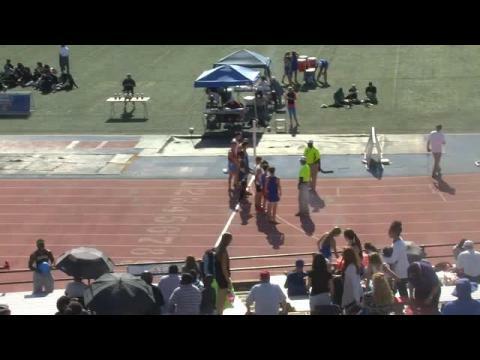 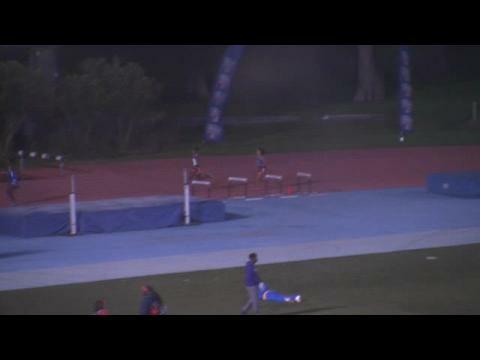 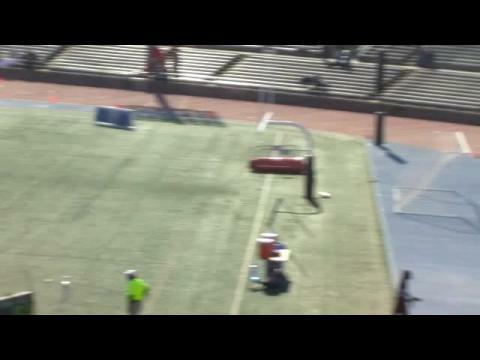 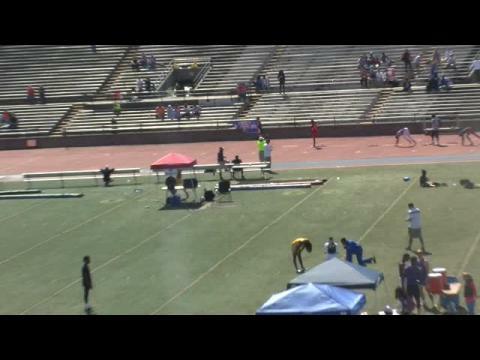 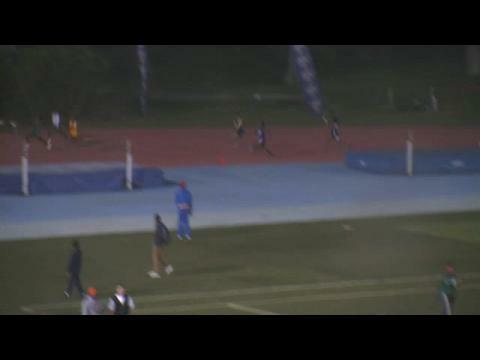 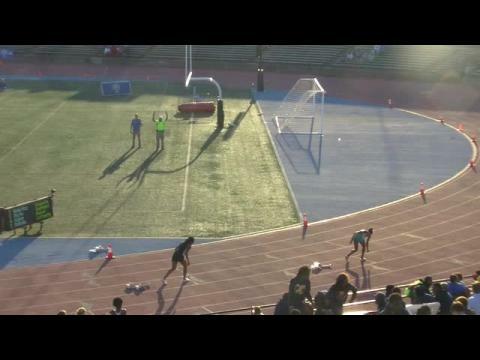 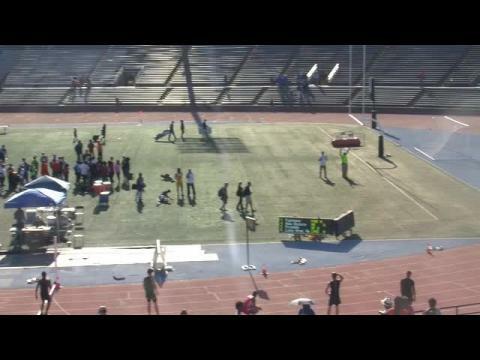 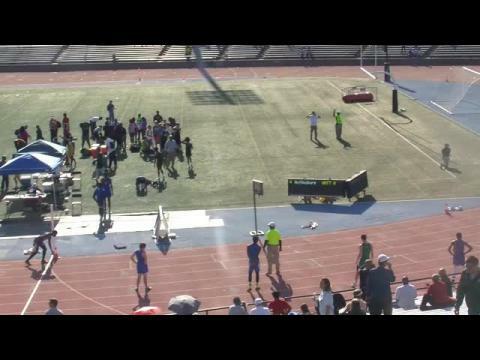 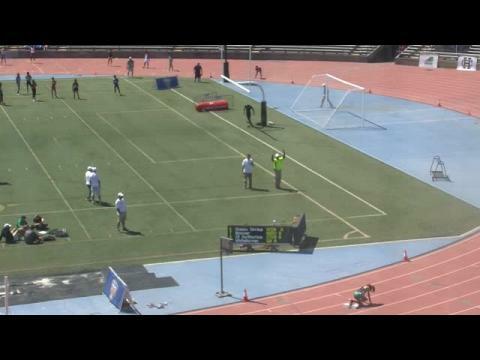 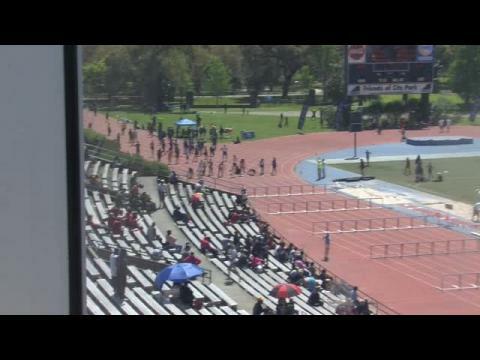 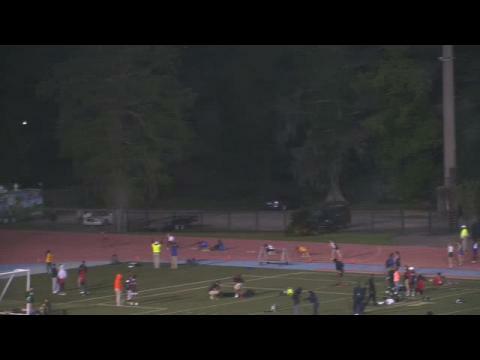 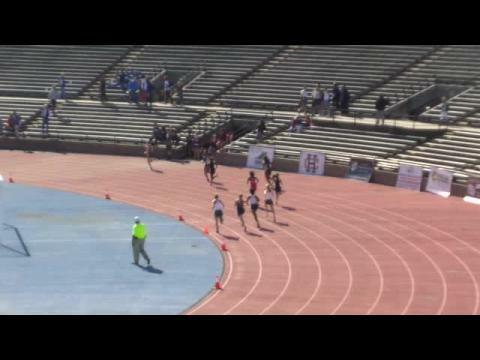 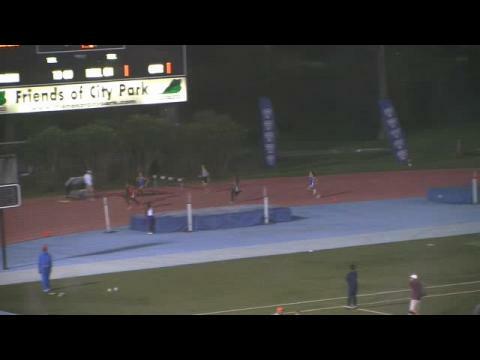 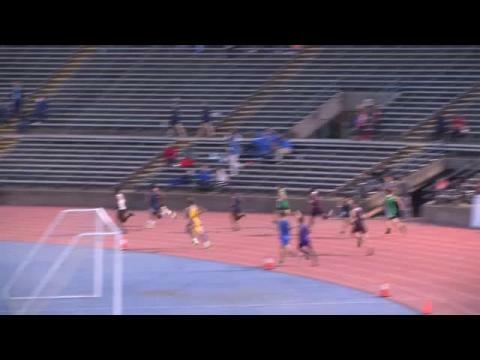 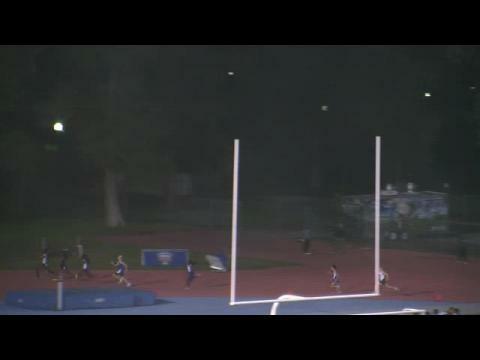 8th grader Charlie Lott wins in 10:12 with a monster kick! 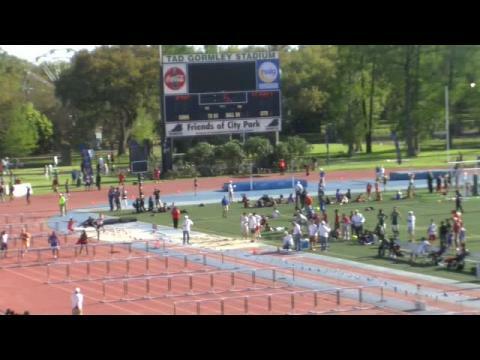 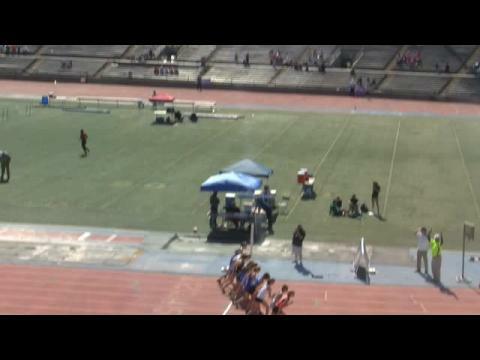 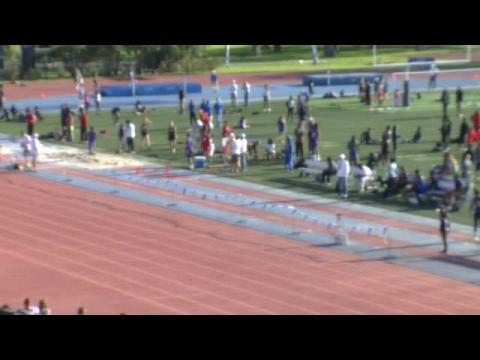 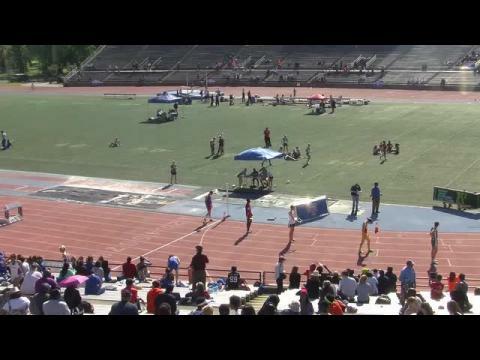 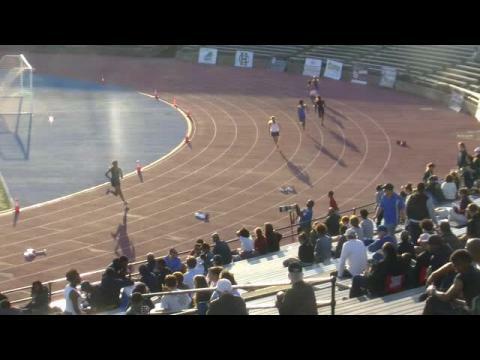 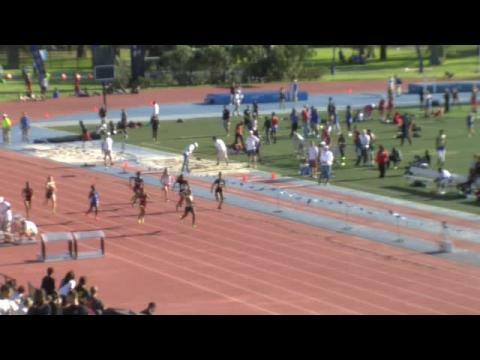 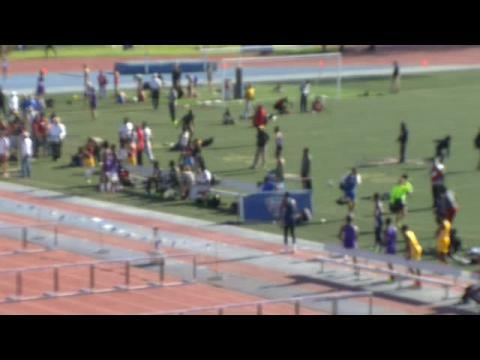 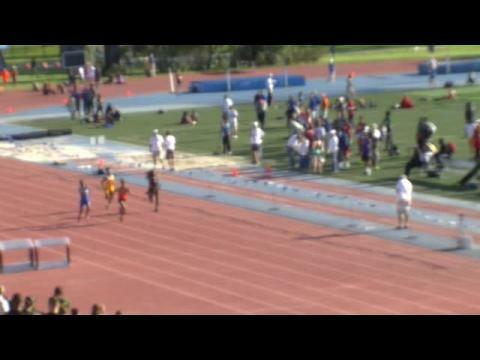 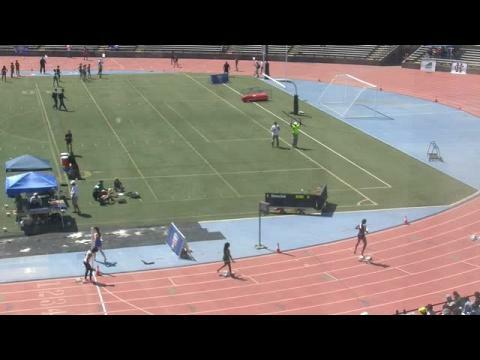 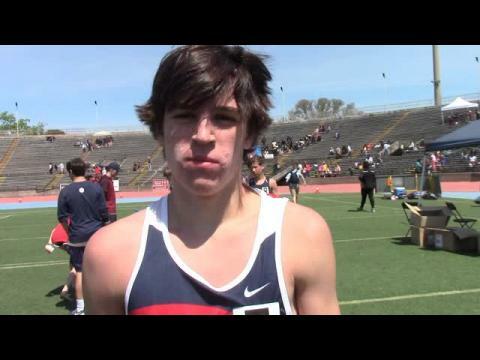 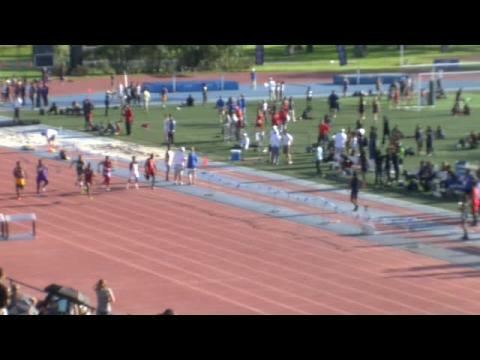 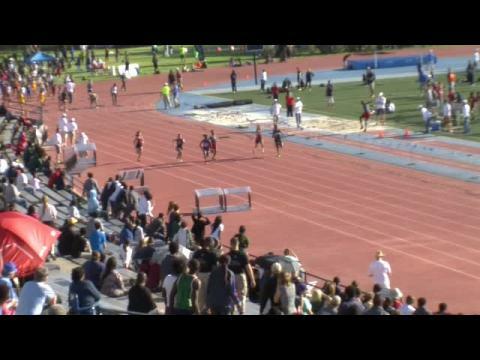 8th grader Charlie Lott won the morning session of the 3,200m in 10:12 with a monster kick. 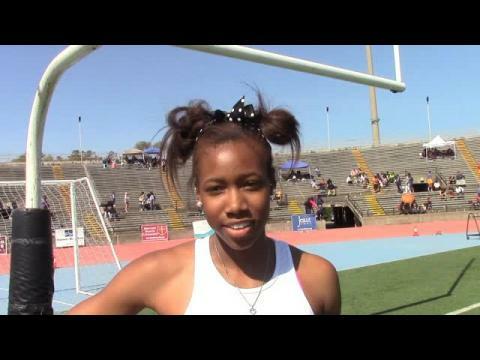 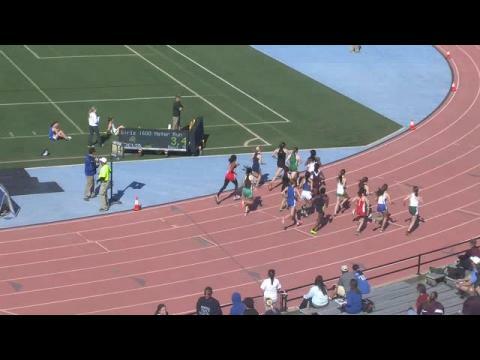 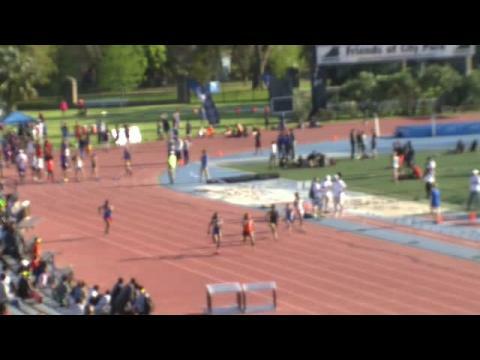 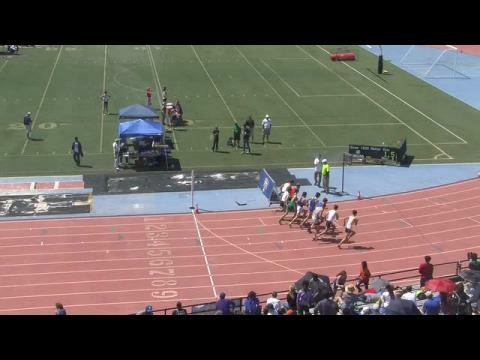 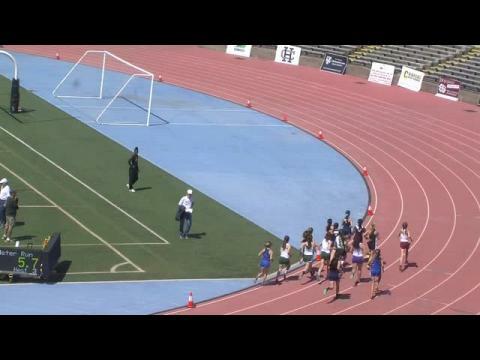 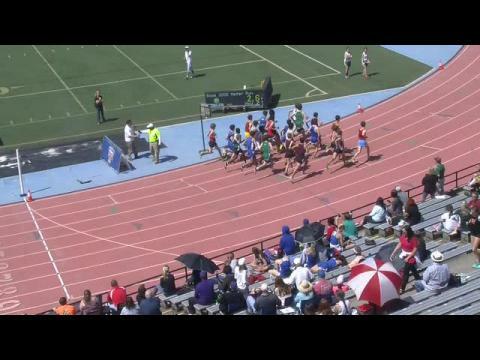 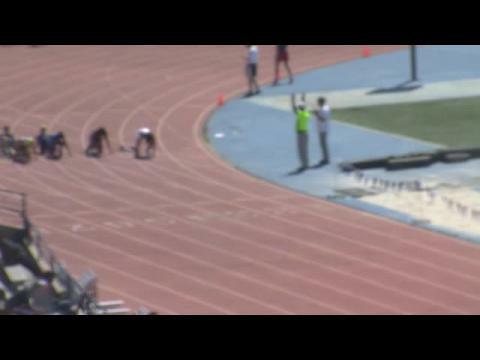 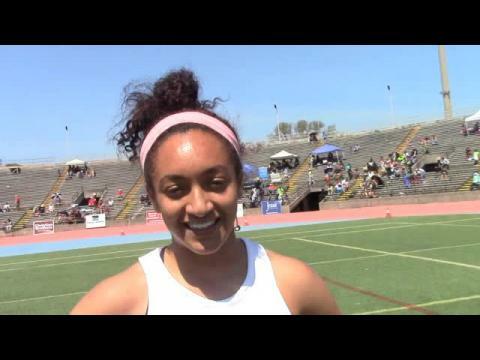 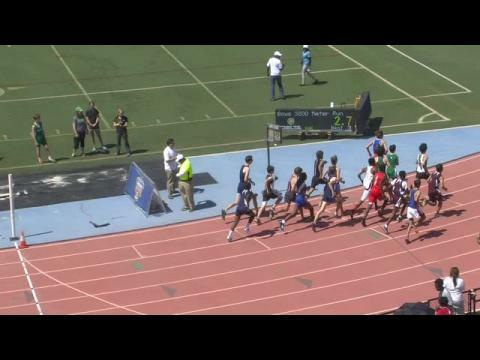 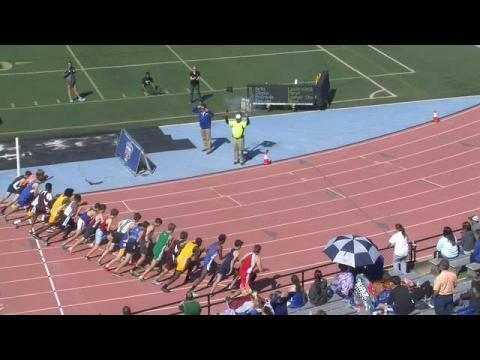 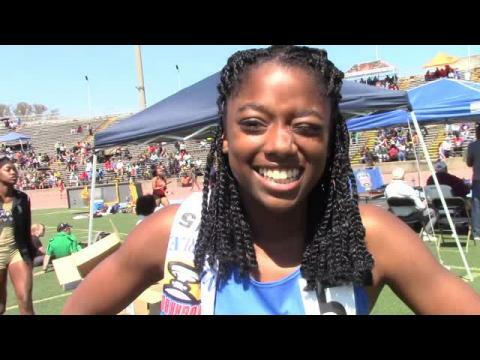 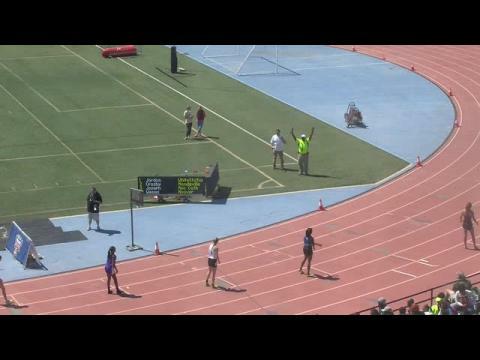 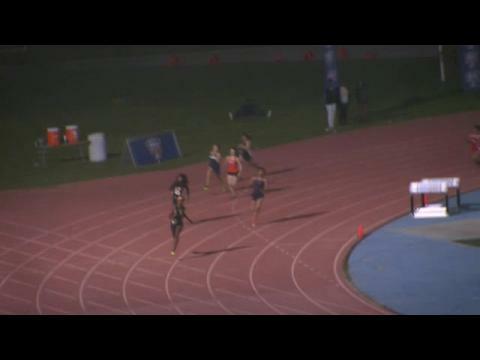 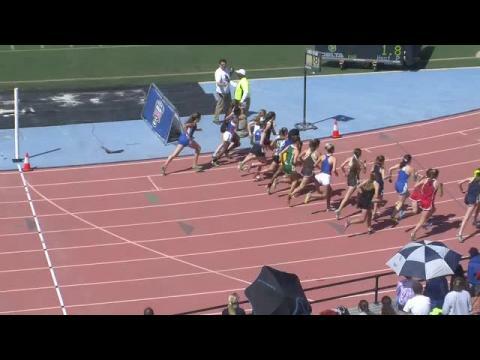 Jones ran 2:15 to win the Girls 800m and talks about recovering from illness, a rough race at Nationals and a narrow loss in the 4x800m the previous day. 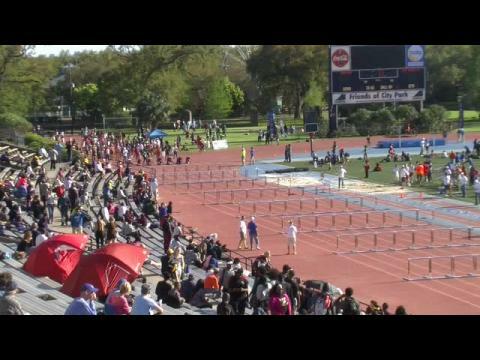 Check out 649 photos from the Sugar Bowl Classic taken by Angelle Albright! 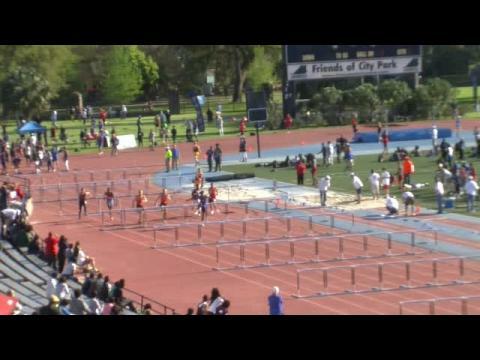 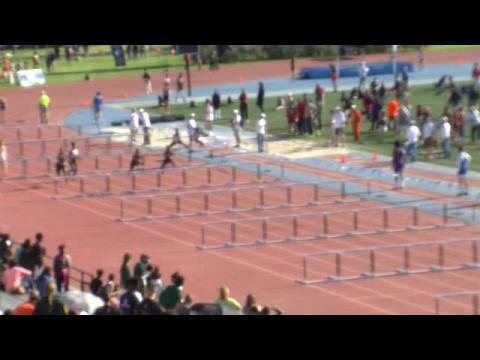 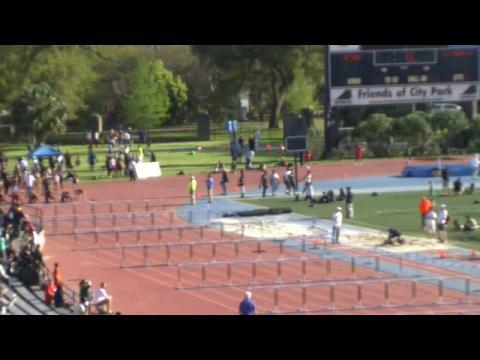 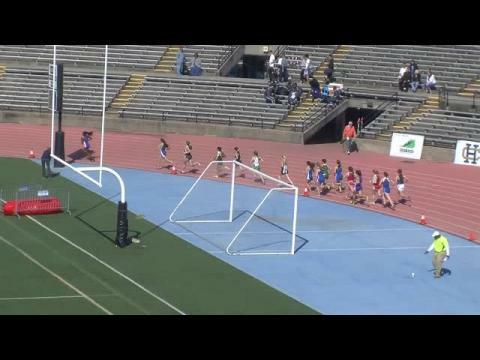 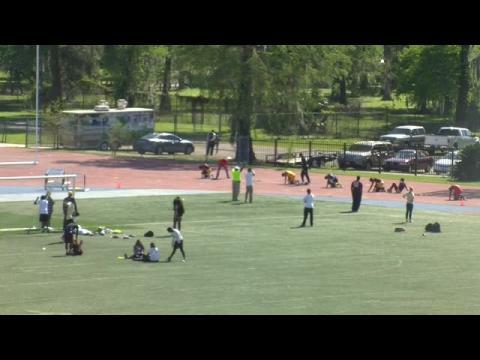 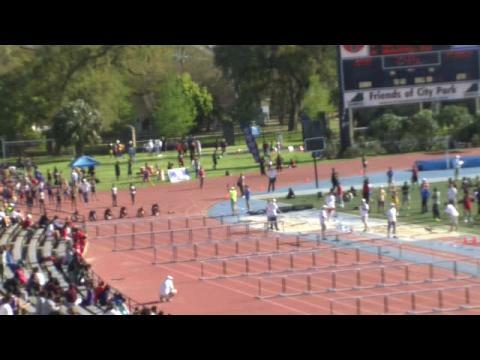 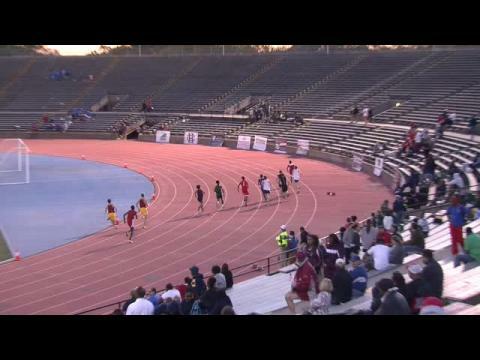 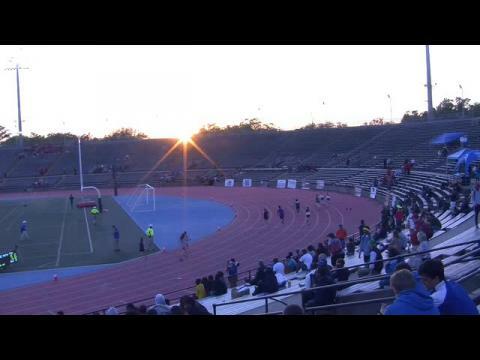 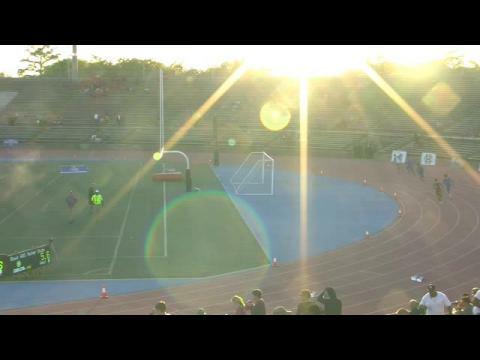 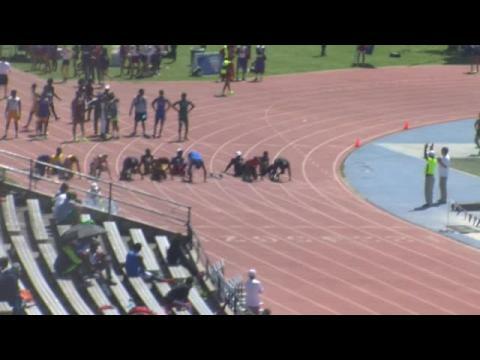 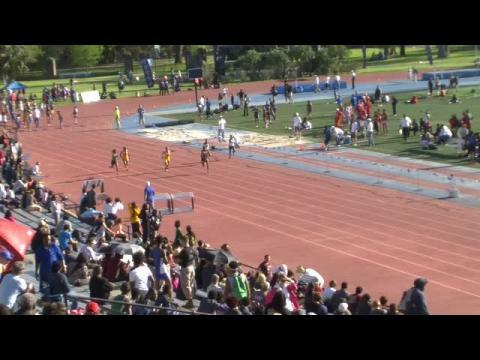 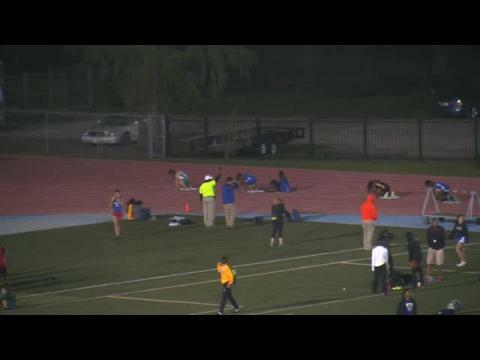 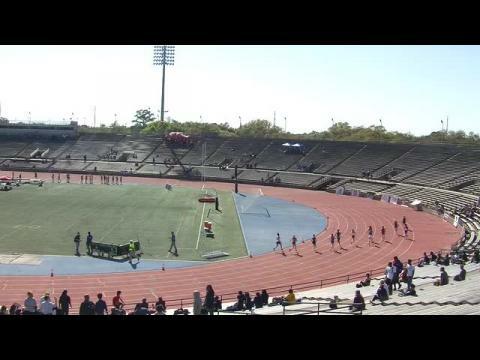 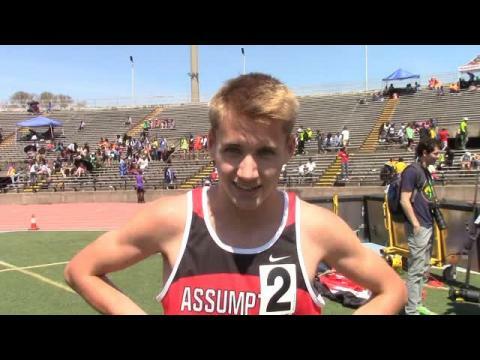 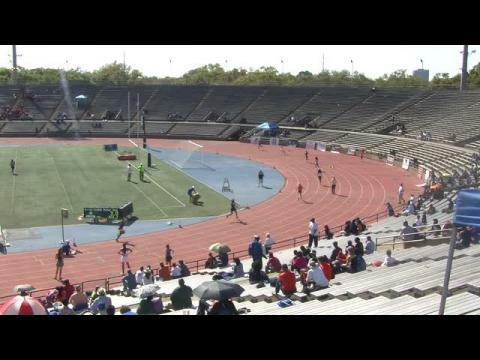 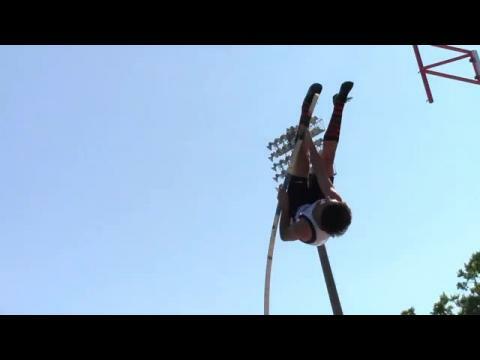 Watch all the race videos from two days of action at the Sugar Bowl Classic!